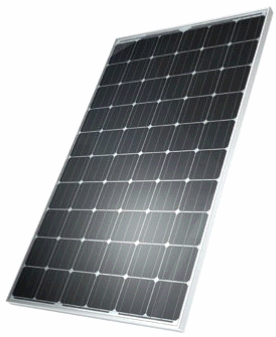 Made of highly efficient mono-crystalline and poly-crystalline solar cells, crystalline modules from Bosch achieve high efficiency rates. We offer two product series with 48-cell or 60-cell modules. Both sizes are available in classic silver or stylish black. Bosch R & D know-how and high-quality materials make our solar modules the very best. We offer a ten-year product warranty for materials and valid from the day of delivery. We also offer a performance warranty that guarantees the rated power output indicated on data sheets and within the specified measurement tolerance range – at least 90 % of the rated output for the first 10 years and 80 % for a full 25 years after delivery. * The currently valid Bosch Solar Energy AG warranty conditions shall apply. These can be found online under the heading “Technical Documentation”. 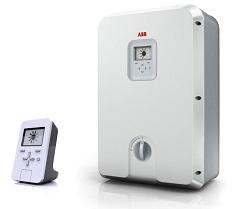 ABB string inverters cost-effectively convert the direct current generated by solar panels into high quality alternating current that can be fed into the power network. Designed to meet the needs of the entire supply chain – from system integrators an d installers to end users – these transformerless, single phase inverters are suitable for small and medium-size photovoltaic systems connected to the public electricity network. 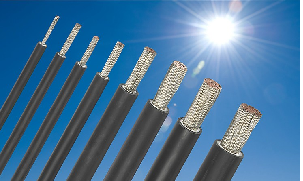 Whether it is an off-grid application or a grid connected PV system – our cables meet the same high expectations that are demanded from the solar modules.